I love saving money, using repurposed items, thrifting - about anything to do with saving! 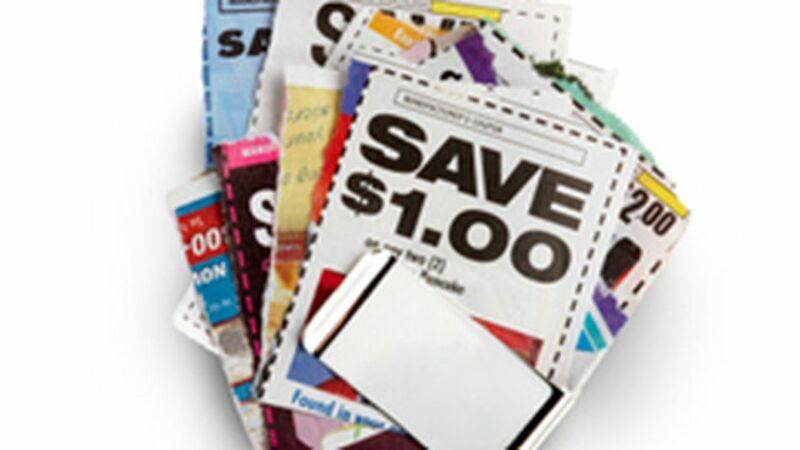 Tonight I am reorganizing my coupons, something I've been putting off for a long time! It just about kills me to go to the store for something I need and have to pay full price, so I'm committing to getting back into careful planning and preparing well! This plan can be applied across my entire life, preparing well, for work for study for play. Can I stick to it, I'm not sure but if desire counted for anything then I've got it licked.